Most of them probably involve pieces you already own. 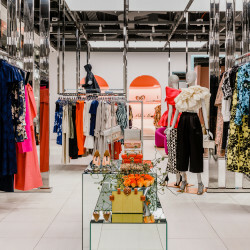 Professionally looking through other people’s wardrobes is an honor, but it comes with considerable risk: The task has us wishing for an entirely new wardrobe every two weeks or so. 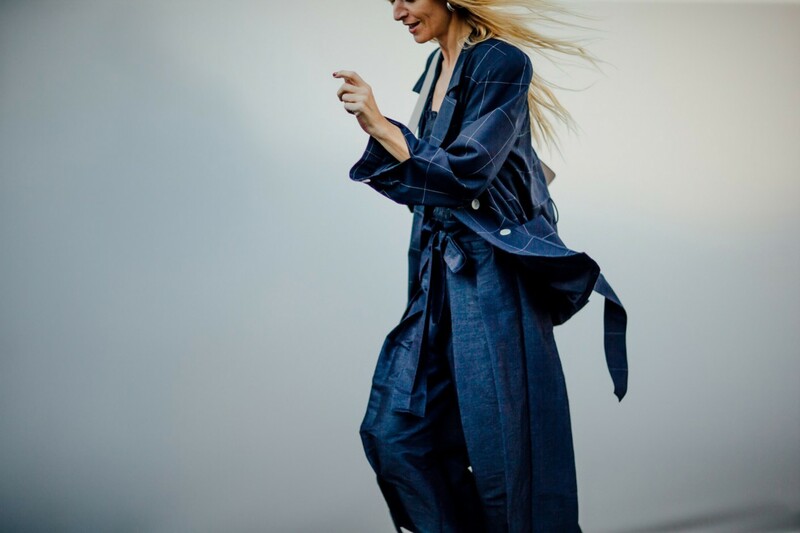 It isn’t an uncommon feeling; likely everyone has that urge after every fashion month, when the best street style pics start overflowing onto our computer screens, Instagram feed, everywhere... Everyone else seems to have the most incredible pieces, and our closets feels so blah in comparison. 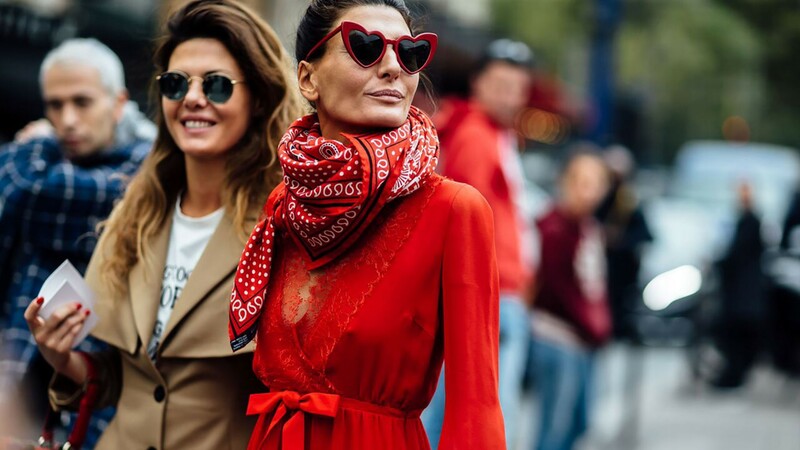 Though the reality is that what makes street style great isn’t always the Balenciaga or the Miu Miu (although if anyone wanted to donate some our way, we’ll gladly accept); it’s the way they’re styled. And really good styling can make anything look good, no matter where it came from. 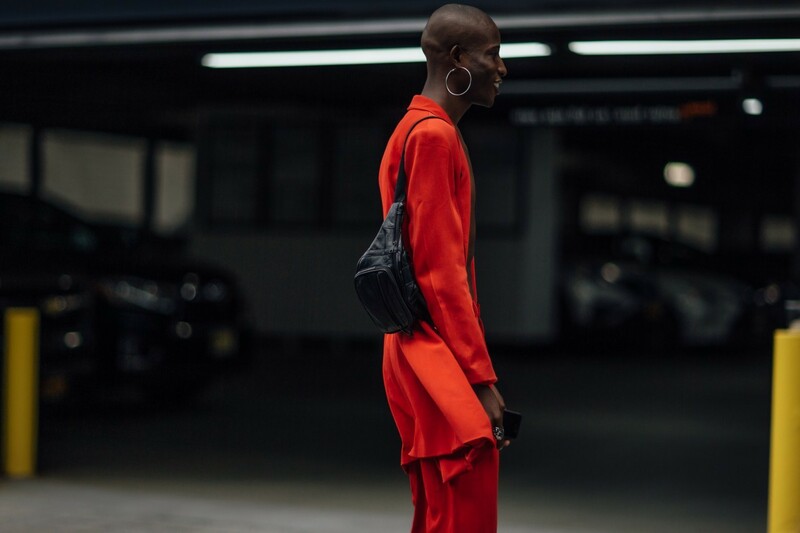 In an attempt to stay inspired without spending any money, we decided to look back at some of our favorite recent street style pictures and focus on the look instead of the label. 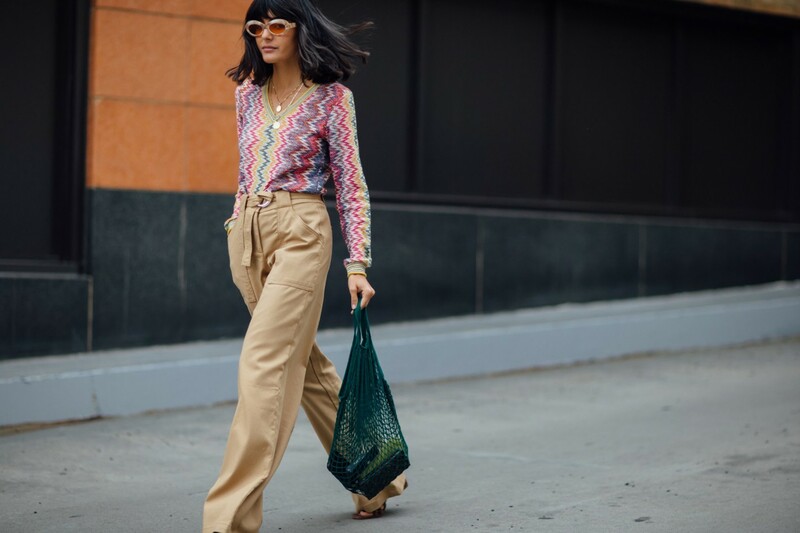 Here are five new ways to wear some pieces we guarantee you already have in your closet. 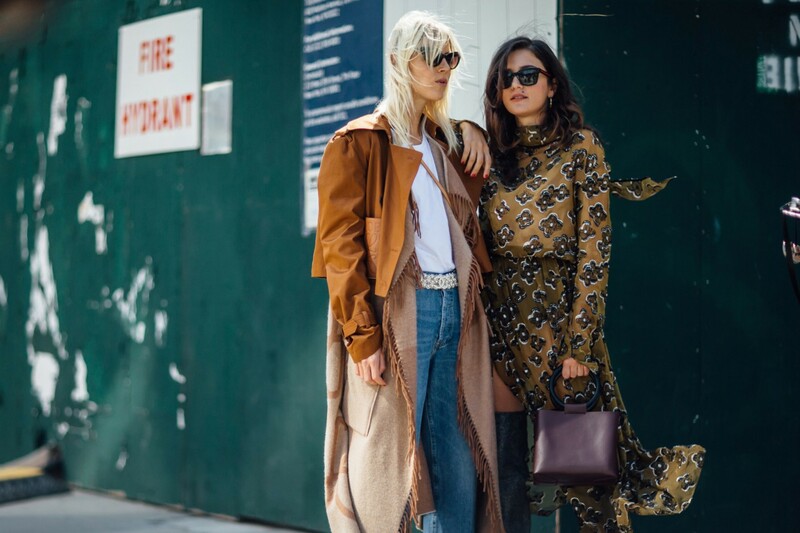 With fall essentially here (well, kinda, sorta, maybe), it’s time to look for an excuse to wear your trench coat everywhere. Consider wearing it as a top, wearing the top a little more unbuttoned, and belting it in the middle—letting your jeans peek out the bottom. Tired of trenches? You can accomplish the same look with an oversized dress shirt. 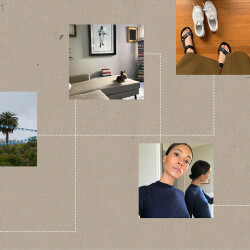 It’s an easy outfit that’s both comfortable and chic, feminine and edgy. Wearing a beret can make you feel like a French girl, but it can also make you feel a bit like a caricature—especially if you wear it with a striped top and black jeans (nothing so wrong with that, but it can get a bit tiring!). We spotted a lot of berets this past fashion season, and our favorite look had to be when it was paired with a maxi dress. 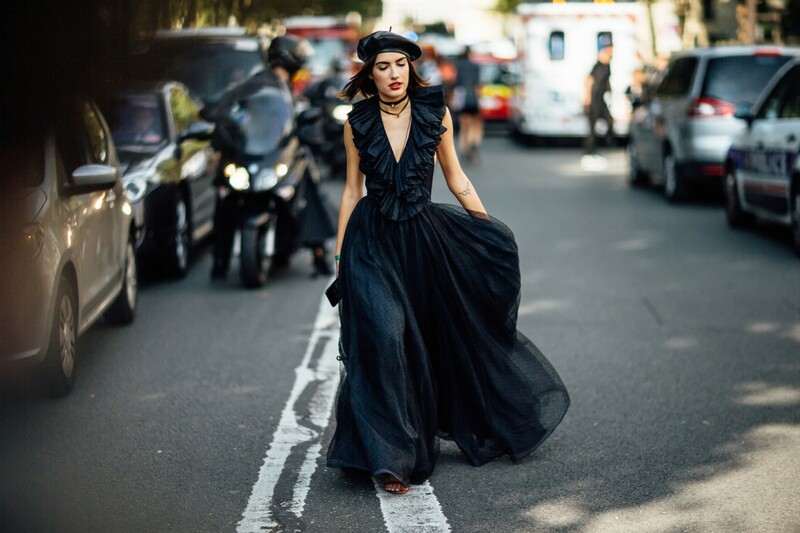 Instead of packing your best long dresses for next summer, take them out and pair them with knee-high boots and a leather beret. Like a French girl who just got a motorcycle. 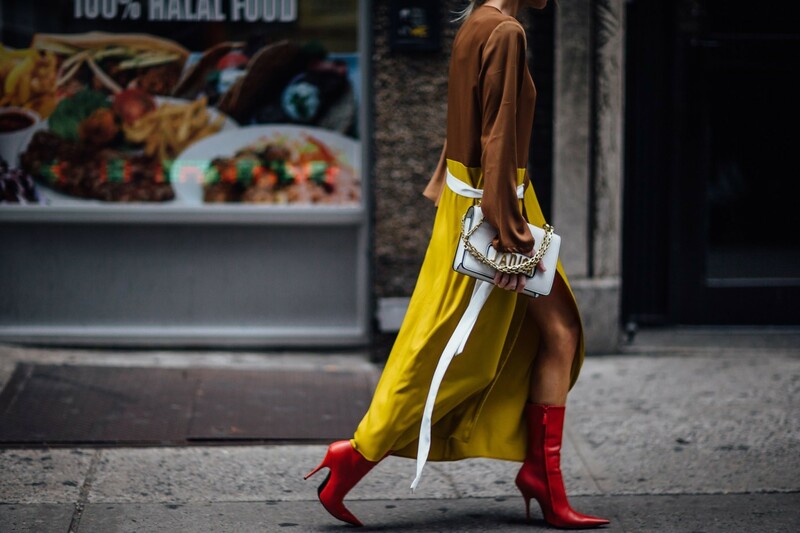 Yellow has been having a moment, although we’ll admit it isn’t the easiest color to wear. 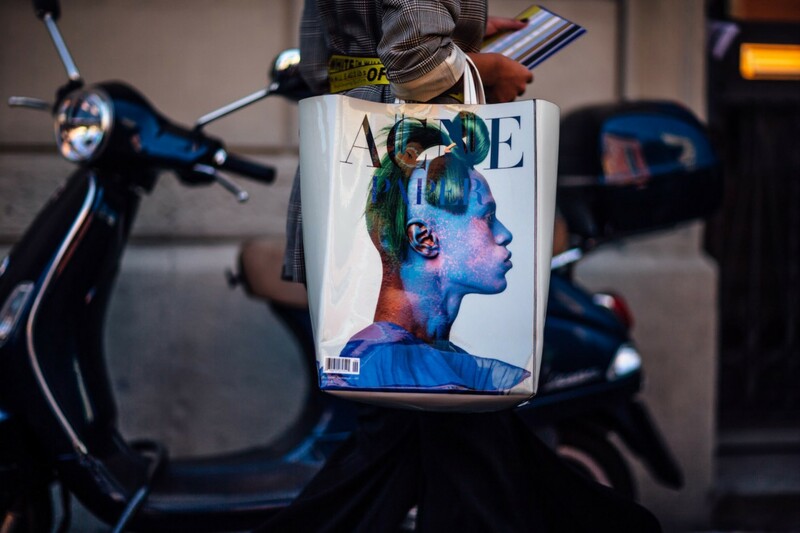 It also immediately makes a statement and draws attention to whatever you’re wearing. Most people tend to wear yellow by pairing it down with muted colors or black and white, but we really think that you should just go for it. 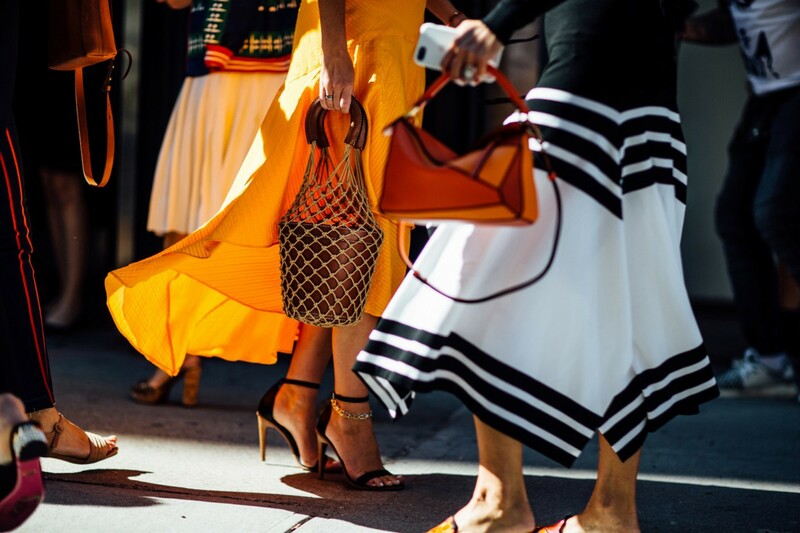 Grab a piece of yellow in your wardrobe, and think about pairing it with pastel pink mules or a light green skirt. Yes, it’s still a statement, but it’s one no one expected. 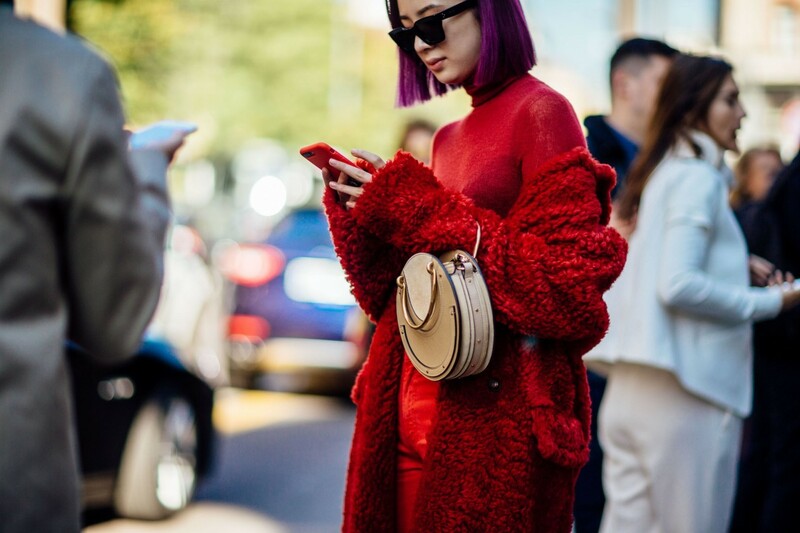 The most painful thing about street style is suddenly walking away from a quick OOTD inspirational Google search with a wish list of ten new designer bags. This season we spotted a couple bags that looked similar to the knitted bag or black tote we bring with us to run errands. So instead of storing practical bags like that for your next fridge restock, think about pairing it intentionally with a chic look. Stella Bugbee told us when you wear all red, people act like you invented red. It’s almost as if she called the current all-red movement we’re seeing right now with everyone wearing the outfit from head to toe. But the thing is, she isn’t wrong. 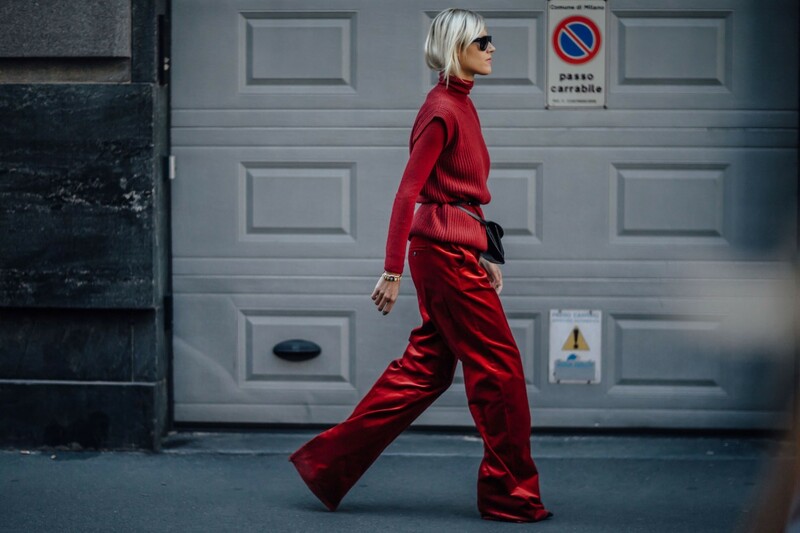 Every time we spot an all-red outfit, it feels special and new and unlike anything we’ve seen. It may just have to do with the fact that the color really looks good on everyone and there are endless combinations. 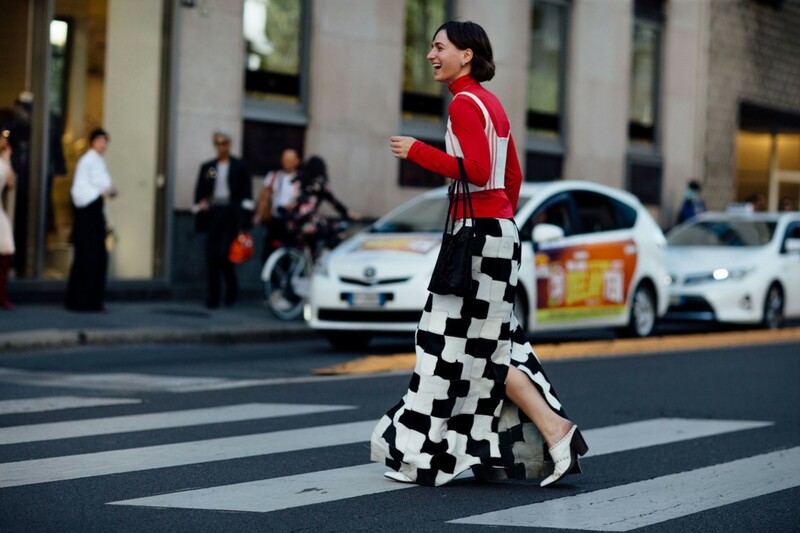 So just grab every red piece in your closet and start mixing and matching. People will stop, stare, and admire your look no matter which pieces you choose.